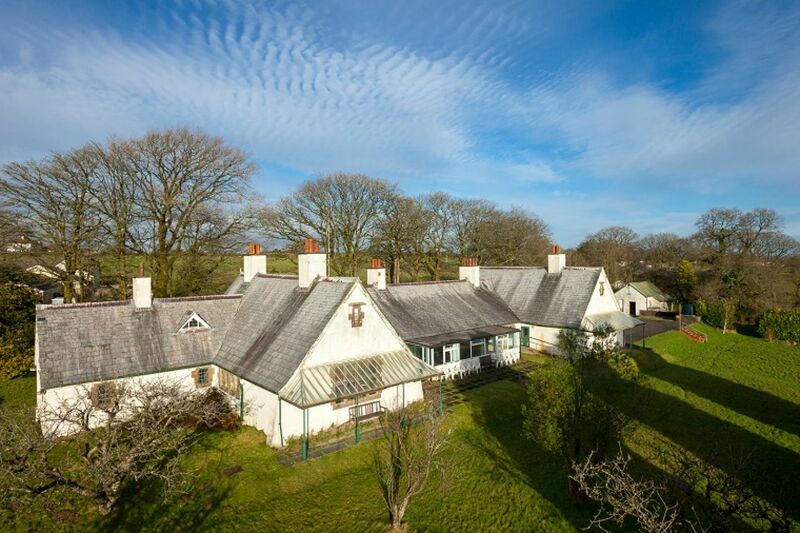 Historic buildings charity the Landmark Trust has successfully raised £1.5million to secure the future of Grade II* listed Winsford Cottage Hospital in Devon. £876,000 has been donated by 1,373 of the charity’s supporters and grant-giving trusts combined with gifts in Wills and a surplus from the charity’s operations. 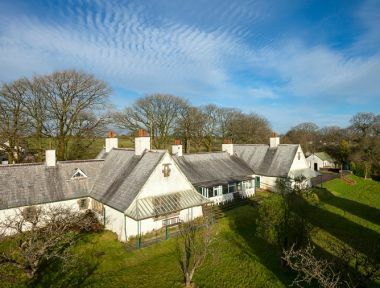 Today the Landmark Trust is thrilled to announce £487,000 of National Lottery funding from the Heritage Lottery Fund (HLF) on top of its earlier development grant of £96,000. A further £23,000, confirmed this week from the Andrew Lloyd Webber Foundation towards Building Crafts Apprenticeships on the project, closed the remainder.